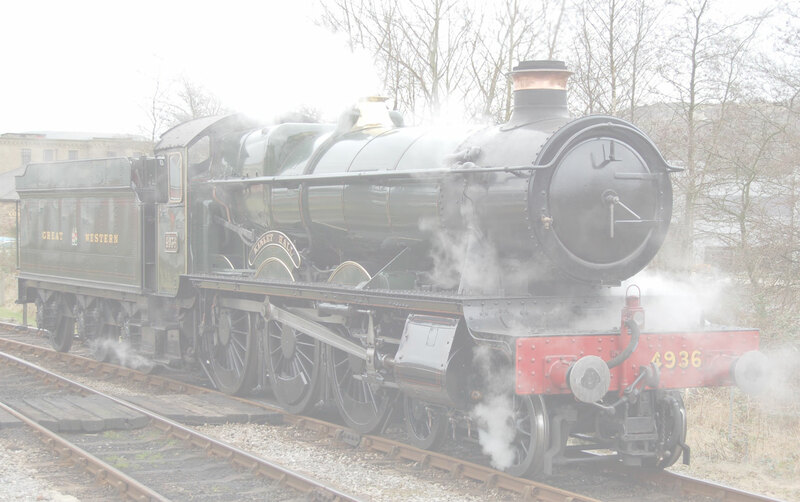 Swindon and Cricklade Railway Gala 27-04-2014. Swindon and Cricklade Railway Gala 27-04-2014 . Small Gala's are Cool! The Swindon and Cricklade was no exception. Hired in Met1 and GWR Taffy Tank gave us a good ride from Hayes Knoll to Taw Valley Halt via Blunsdon . Enjoy the pictures.